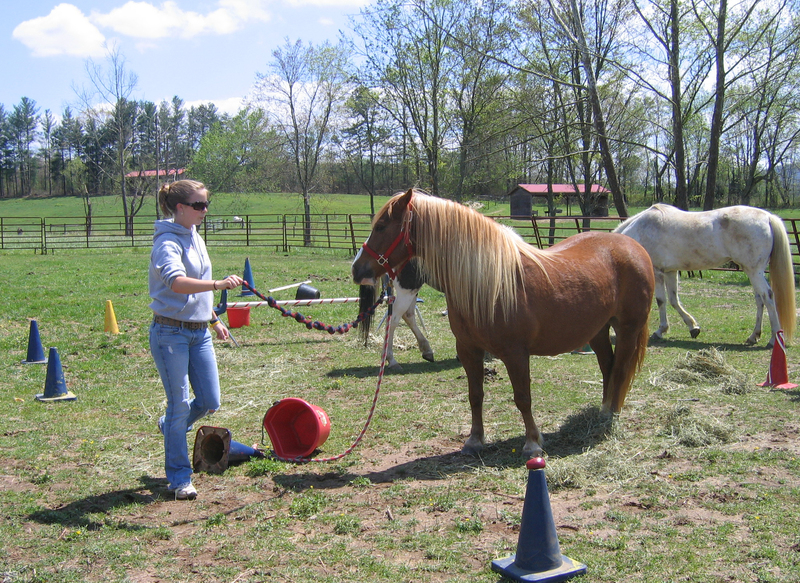 Equine Assisted Learning (EAL) utilizes the relationship between the individual(s) and the horse(s) to promote explorations of emotions and behaviors to facilitate the opportunity to learn healthy life skills. 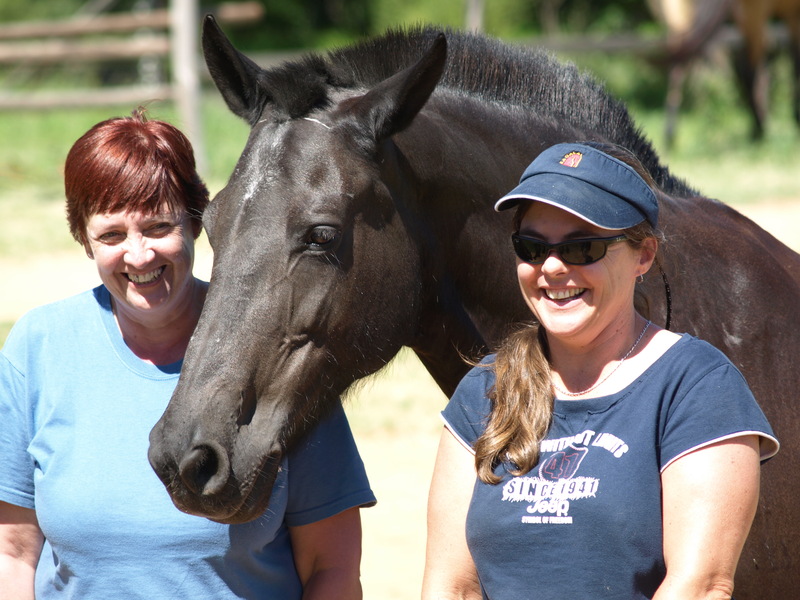 Equine Assisted Learning in partnership with the horses promotes personal empowerment, self-esteem and confidence, improved self-knowledge and skills in the areas of team building, problem solving, leadership skills, conflict resolution, communication, boundary-setting, relationship-building skills, planning and completion of tasks. Power Tools for Living is a program whose focus is working with students, foster children and groups, such as the Boys and Girls Club, etc. to foster and build on the skills of Respect, Responsibility, Relationship Skills, Boundaries, Empathy, Choices and Consequences. It is a five-week course. 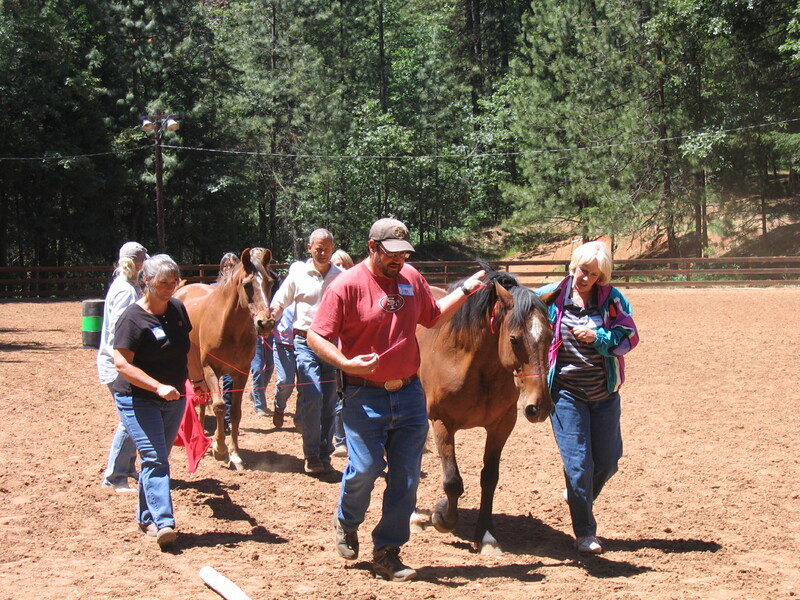 Please contact Healing Hearts Ranch if interested in this program for your special group.